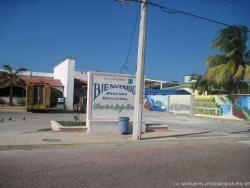 Welcome to Isla Mujeres dot PhotosAndPictures.net. 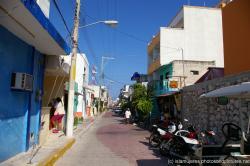 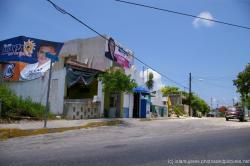 Here you will find a large selection of stock photos (can be licensed royalty-free) and pictures of Isla Mujeres, a small island off the boast of Cancun/Playa Del Carmen Mexico. 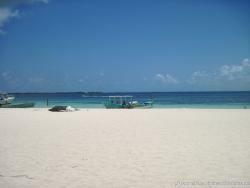 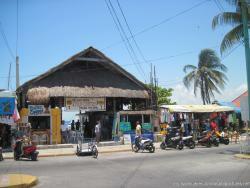 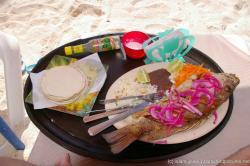 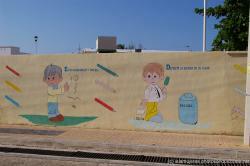 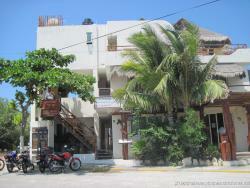 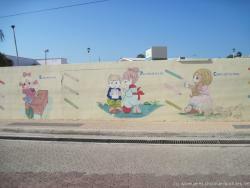 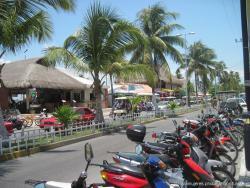 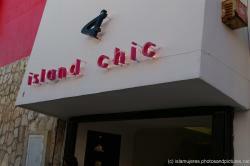 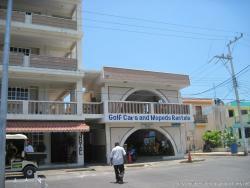 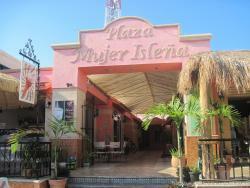 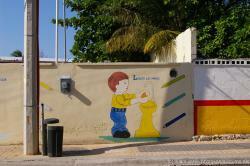 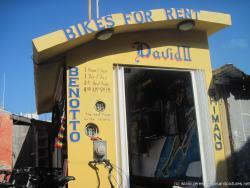 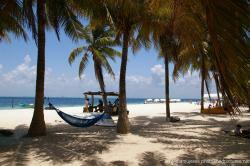 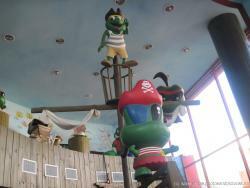 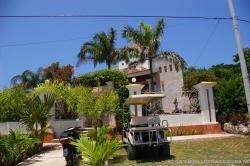 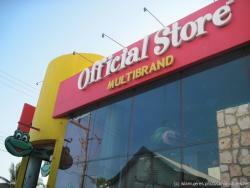 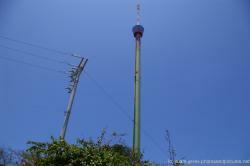 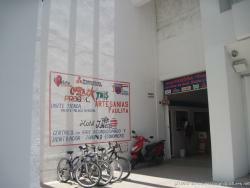 You will find numerous pics of its hotels, restaurants, beautiful coastal dive areas, maps, and more. 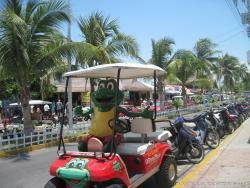 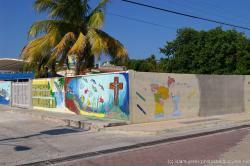 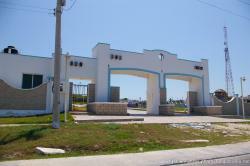 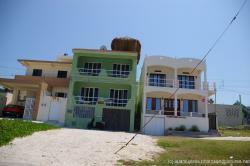 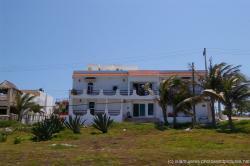 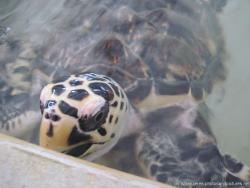 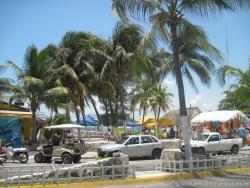 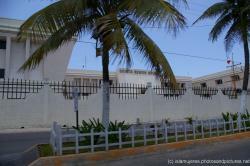 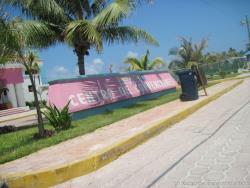 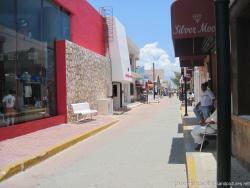 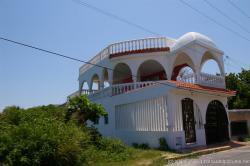 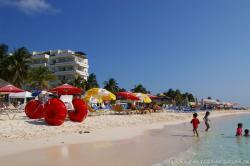 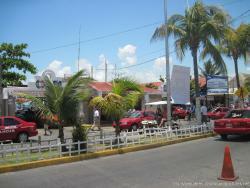 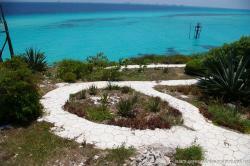 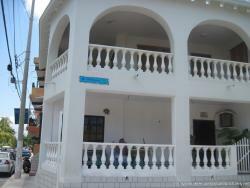 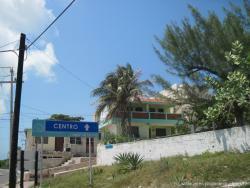 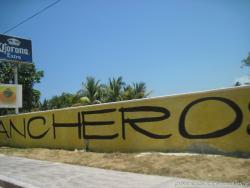 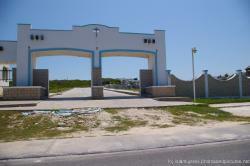 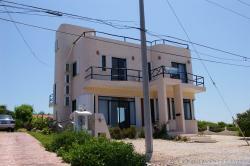 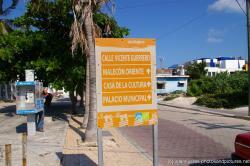 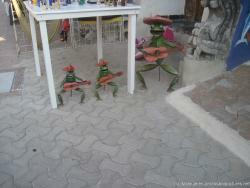 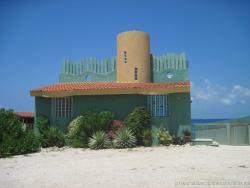 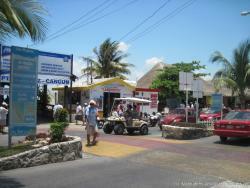 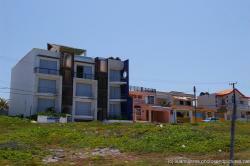 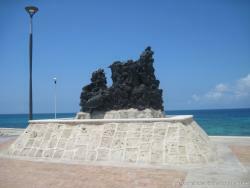 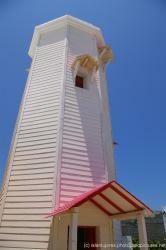 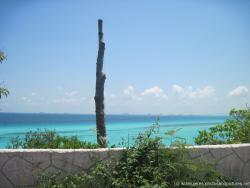 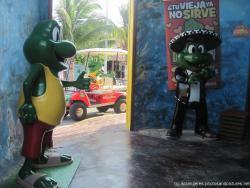 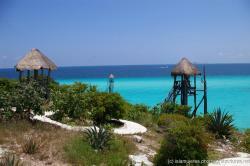 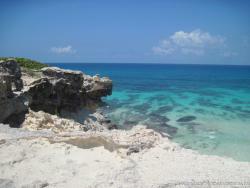 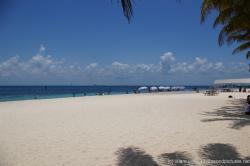 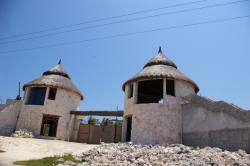 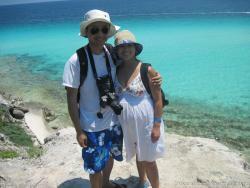 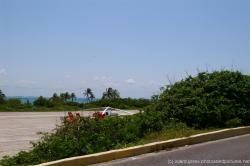 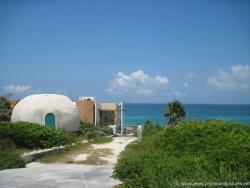 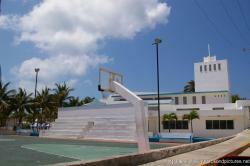 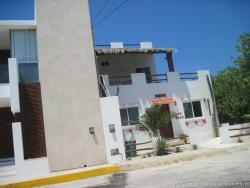 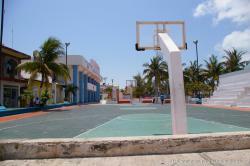 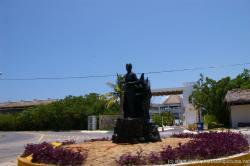 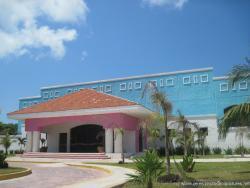 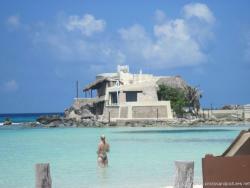 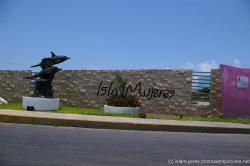 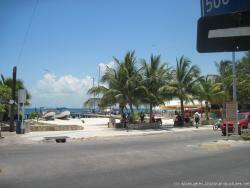 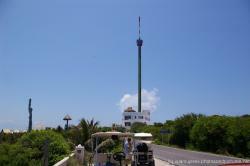 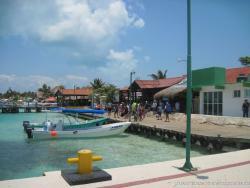 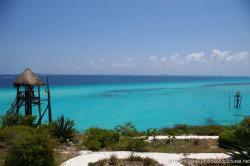 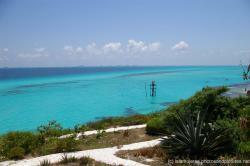 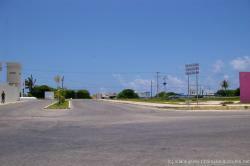 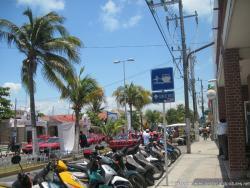 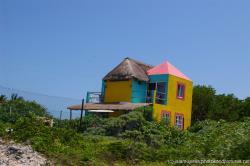 Pics of notable Isla Mujeres landmarks such as El Centro, Playa Norte, the turtle farm, and Punta Sur area are also present. 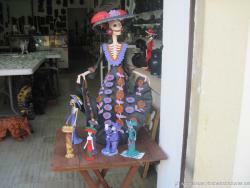 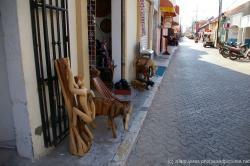 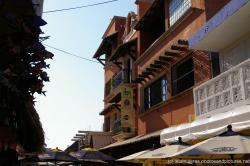 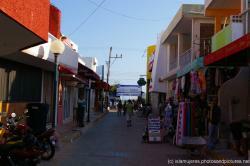 Many of these were taken on a taxi tour which lasted about 80 minutes and cost only 250 pesos. 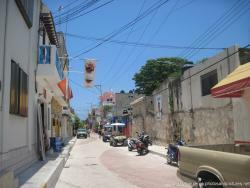 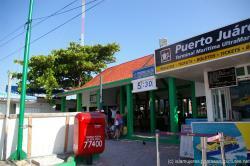 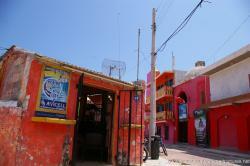 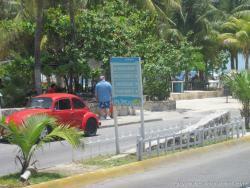 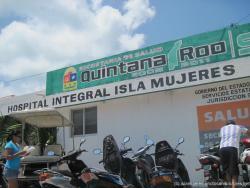 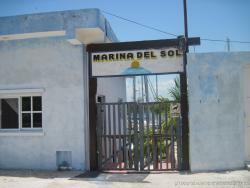 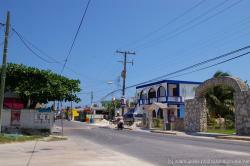 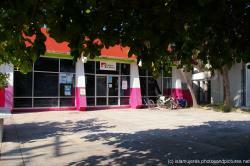 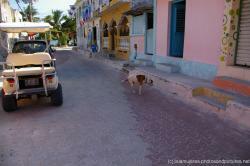 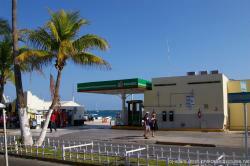 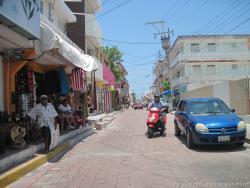 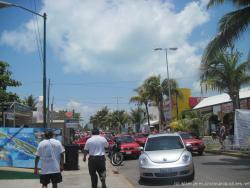 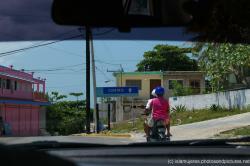 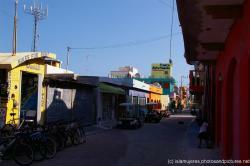 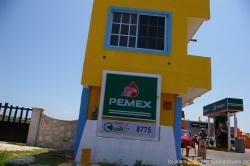 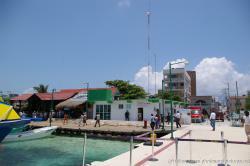 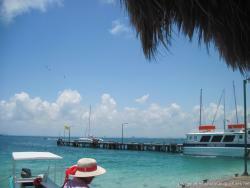 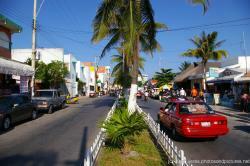 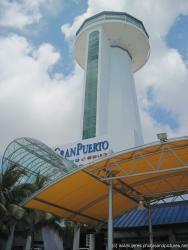 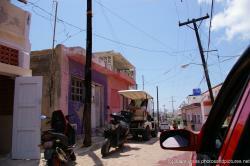 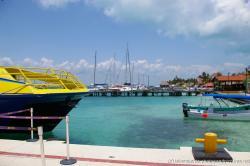 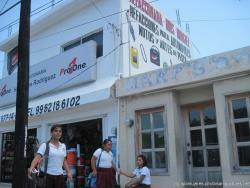 Transportation to Isla Mujeres was via Ultramar which was 140 pesos round trip from Puerto Juarez. 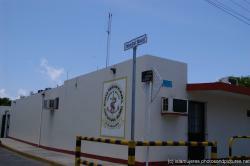 If you have been to "The Isle of Women" and would like to share your pics of the island please feel free to register which is free and easy.